This is your opportunity to be a part of a movement of imagination, connection, and love. Subtek Music and Techno Live Sets USA ?? 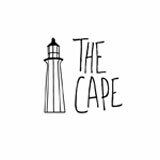 are back at it again in collaboration with Di techno bringing you the finest Techno sounds for your eargasmic pleasure on the rooftop of the The Cape at Townhouse Hotel (Rooftop). 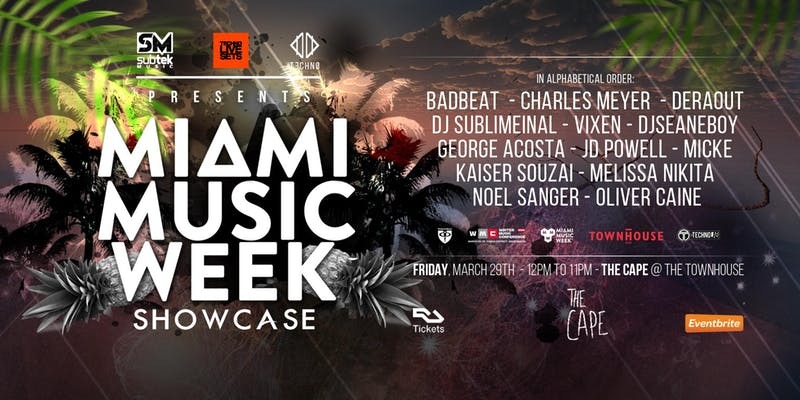 Miami Music Week is one of the world’s most recognized electronic music events. Every year, hundreds of thousands of people from across the globe descend on Miami during the last week of March as the city transforms itself into a dance music paradise. Now in its eight year, the MMW brand unifies events in the city as every venue opens its doors for a week long marathon of parties that collectively feature almost every major artist in the electronic dance music scene. In 2018, over 1,200+ artists performed at 300+ events hosted at 85+ venues.